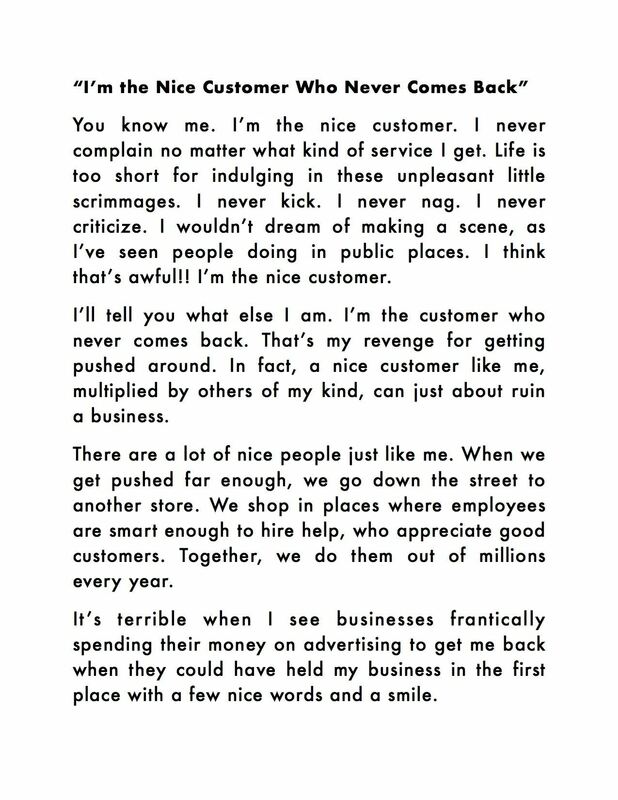 Your business depends on satisfied customers. Learn the secrets to obtaining and retaining customers with this professional guide to developing superior customer service skills. 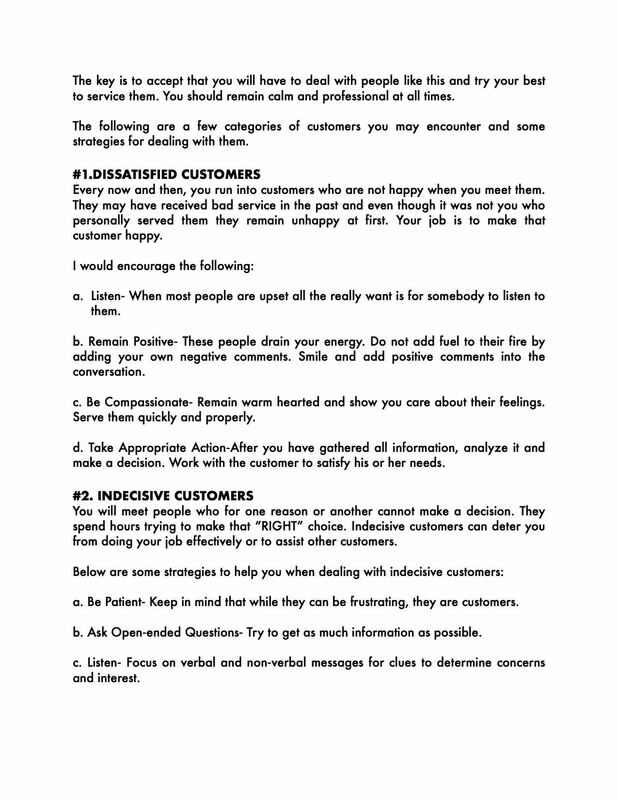 "Good customer service skills are critical in any organization, because a company cannot succeed in the market by just having an excellent product. You have to combine product with service to beat the market, and to meet customer expectations." 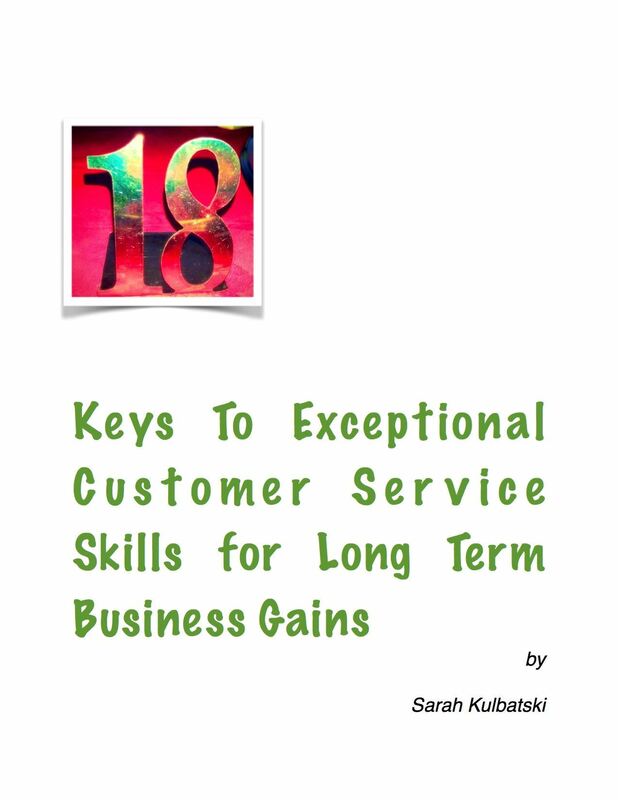 Purchase and download your copy of "18 Keys to Exceptional Customer Service for Long Term Business Gains" today. 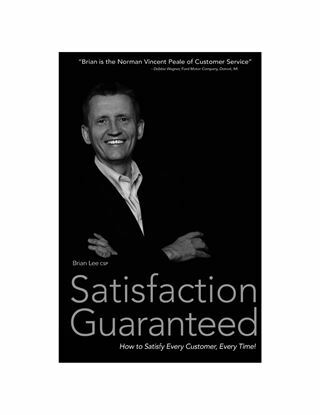 Satisfaction Guaranteed by Brian Lee is guaranteed to teach you and your staff how to achieve customer service excellence. 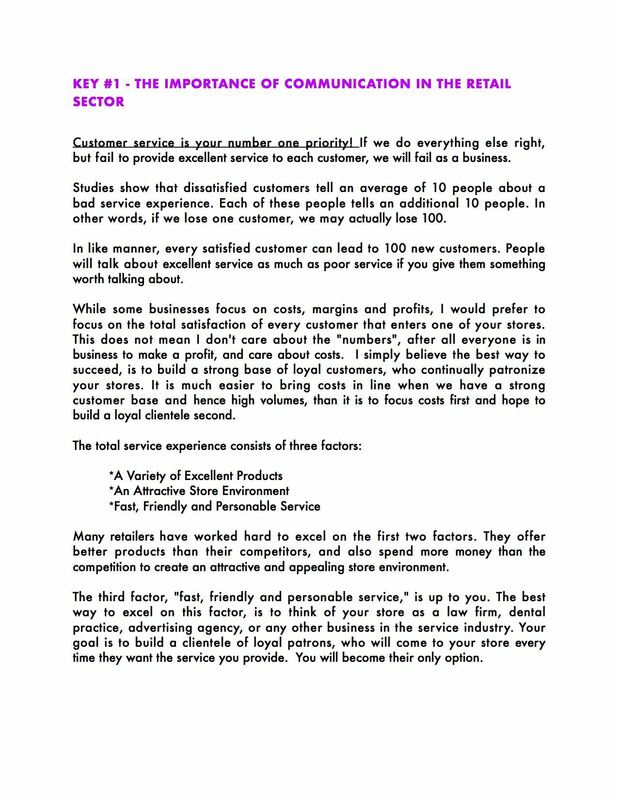 This 126-page e-book motivates its readers while handing you the key to customer satisfaction and success. Brian Lee helps you discover what customers want and gives a new definition to the word "quality". By using the techniques outlined in these pages, you can inspire your entire staff to go the extra mile for your clients and enhance company profitability as a result. Download 'Satisfaction Guaranteed' and discover how your business can become a leader in customer service. develop a business and marketing action plan. Successful law firms don't just happen. It takes careful planning and hard work. Download the guide and get started building your own successful practice. How satisfied are your catering customers? Find out with this Customer Satisfaction Survey. comparison of your performance with that of other caterers the client has used in the past. Feedback from your customers is the best way to find out what you're doing right and what you need to improve upon. This Catering Customer Satisfaction Survey form is easy to customize specially for your business. Cleaning firms, get feedback from your clients with this Cleaning Service Customer Satisfaction Survey. The survey form allows you to gather client comments and determine the customer's degree of satisfaction with the cleaner's services, by asking a number of specific questions about the overall cleanliness of the various rooms. 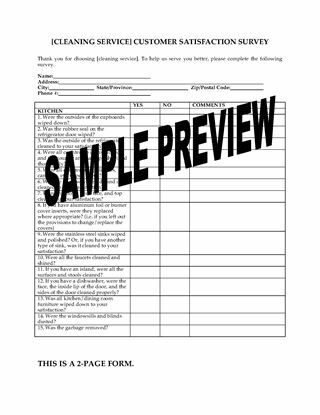 The form can be filled in by hand or on a computer, so you can hand it out, email it to customers or post it on your website as a downloadable form. Buy the form once, use it as often as you need. 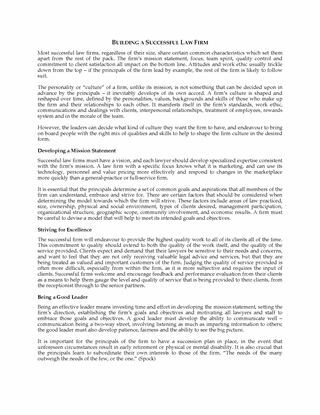 This Cleaning Service Customer Satisfaction Survey template is provided in MS Word format, and can be easily modified to fit your circumstances.